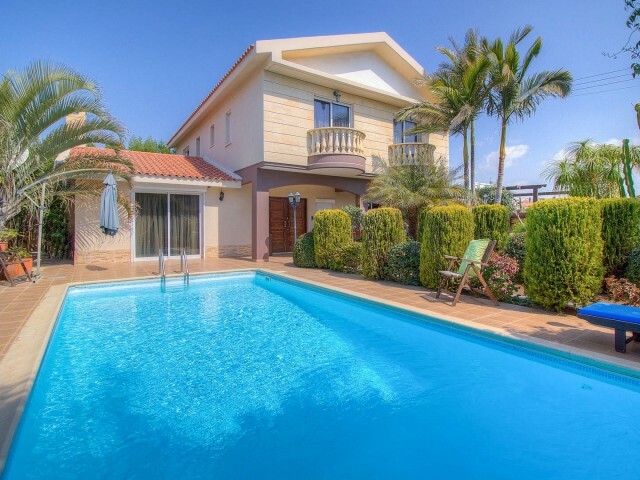 Villa in Limassol with 5 bedrooms, area Potamos Germasogeia. 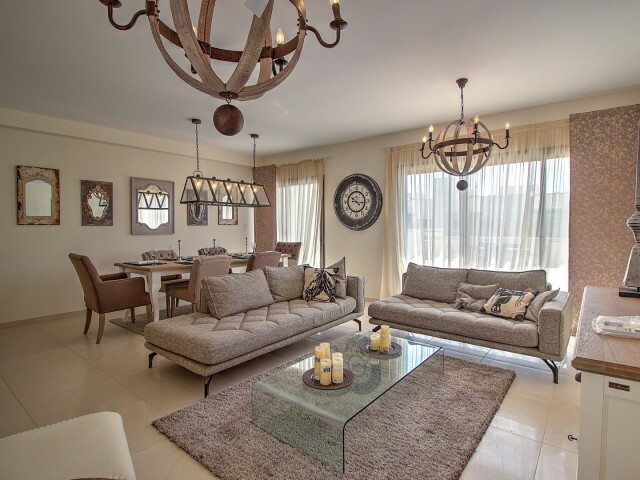 Five spacious bedrooms, living room, open plan kitchen. Central heating, fireplace, covered verandas, covered parking for two cars. Garden with fruit trees and landscape design. 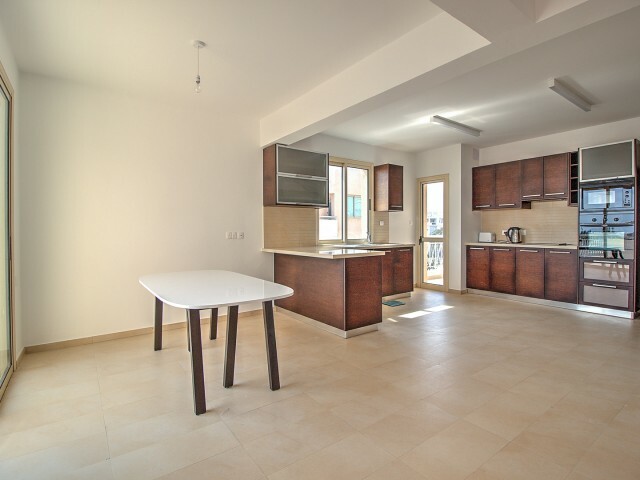 Swimming..
Three bedroom apartments in a complex with a swimming pool in Limassol, Potamos Germasogeias area. 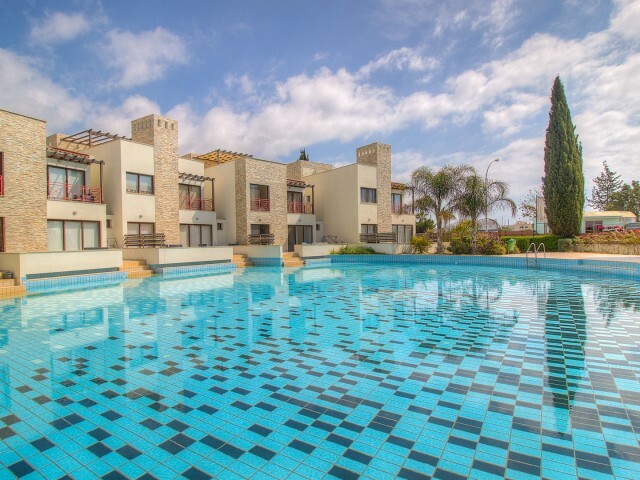 Located in the center of the tourist area of Limassol and 150 meters from the sea. Opposite the complex there is a children's playground. The apartm.. 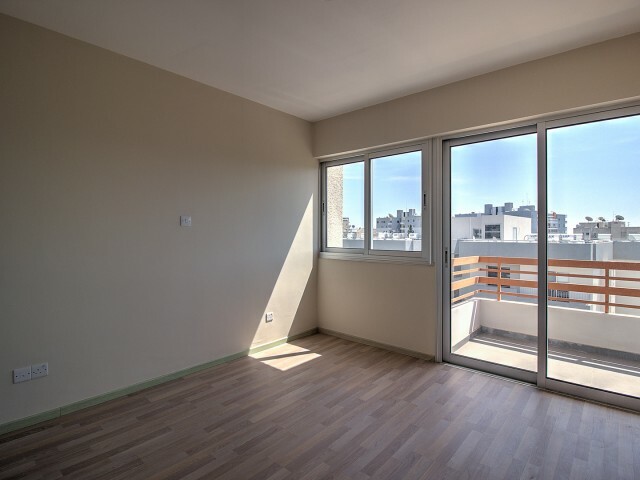 Luxury apartment with two bedrooms, located on the first line in Limassol. 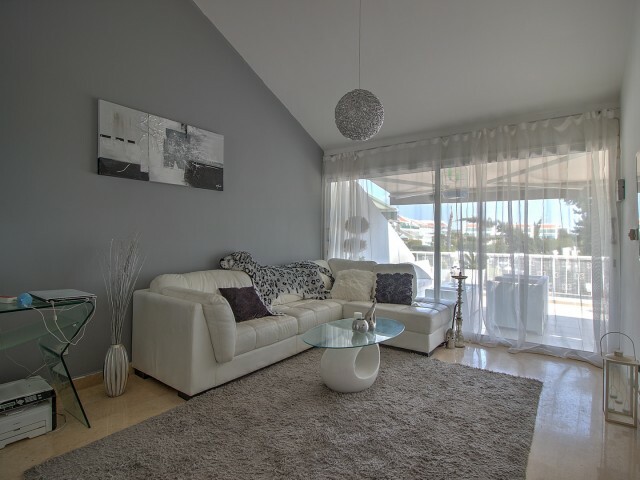 Large and spacious apartment with views of the Mediterranean Sea. The covered area is 103.73 m². On the territory of the complex is a swimming pool, a tennis court and a sp.. 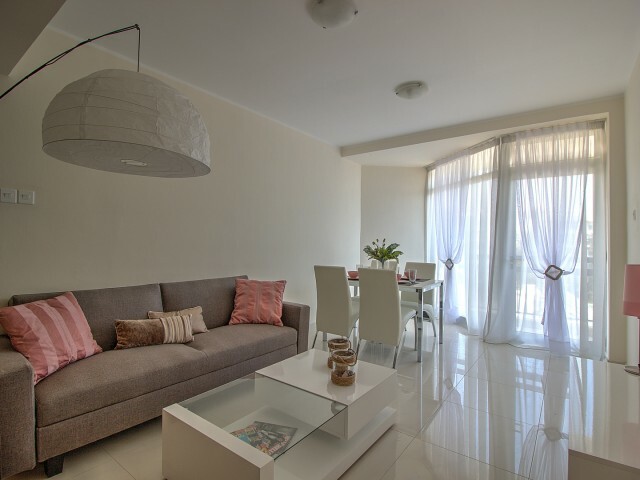 Luxury one bedroom apartments are located on the first line in Limassol. 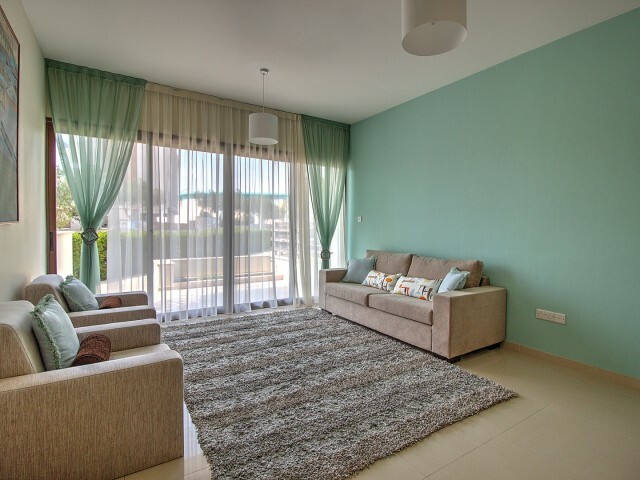 Large and spacious apartment with views of the Mediterranean Sea. The covered area is 75.64 m². On the territory of the complex is a swimming pool, a tennis court and a sport.. 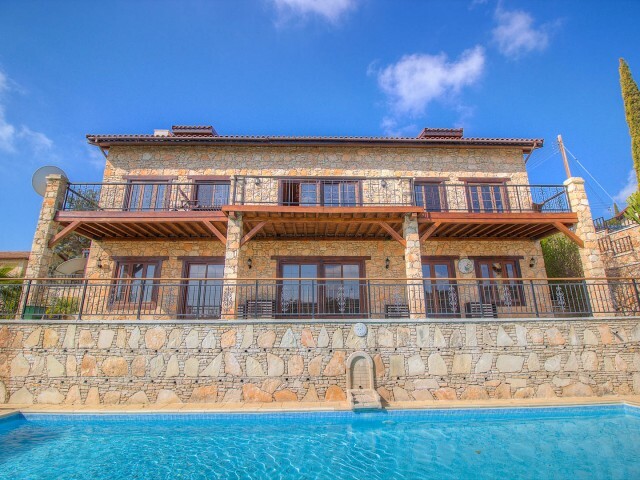 Luxury villa with 7 bedrooms in one of the most beautiful and quiet areas of Limassol. The village of Suni in which the villa is located is rich in coniferous tree species, here the cleanest and most mountainous air on the island. Specifications: .. 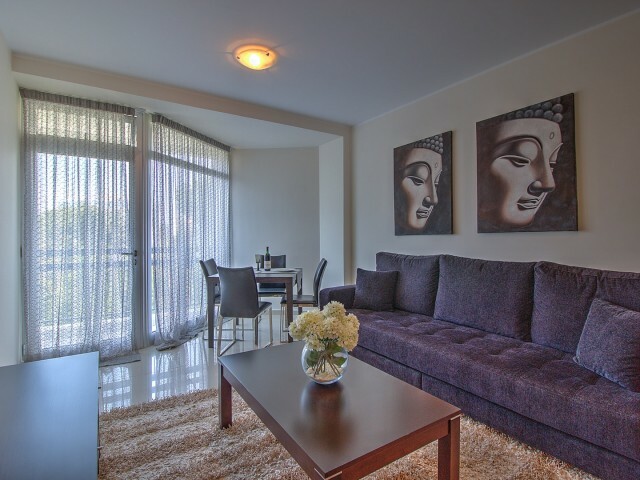 Spacious and stylish one bedroom apartment, fully furnished and equipped, located in one of the most sought after areas of Limassol, near the hotel St. Raphael. New, modern furniture, alarm system, a fireplace, marble flooring, granite countertops..
New apartments in a gated complex with communal pool. Three bedrooms, a spacious living room with open plan kitchen, guest toilet, two bathrooms, two verandas. Stunning views over the city and Limassol Marina. The apartment has new furniture, appl..